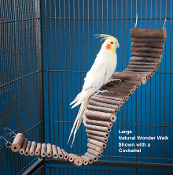 Prevue Pet Products Wacky Wood 14" perches are made out of Lima Root, an ultra hardwood used for long-lasting durability. 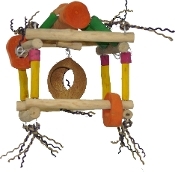 The natural irregular shape of this perch provides great foot exercise as birds walk and climb up, down and around. 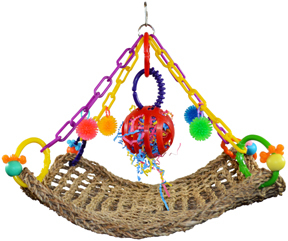 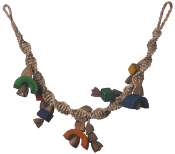 Suitable for small to medium sized birds. 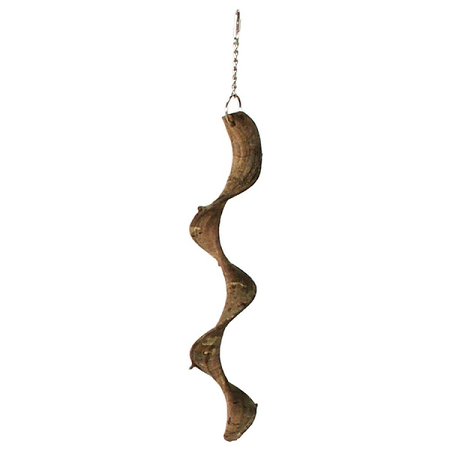 Helix Braided Perch - Small - 24"